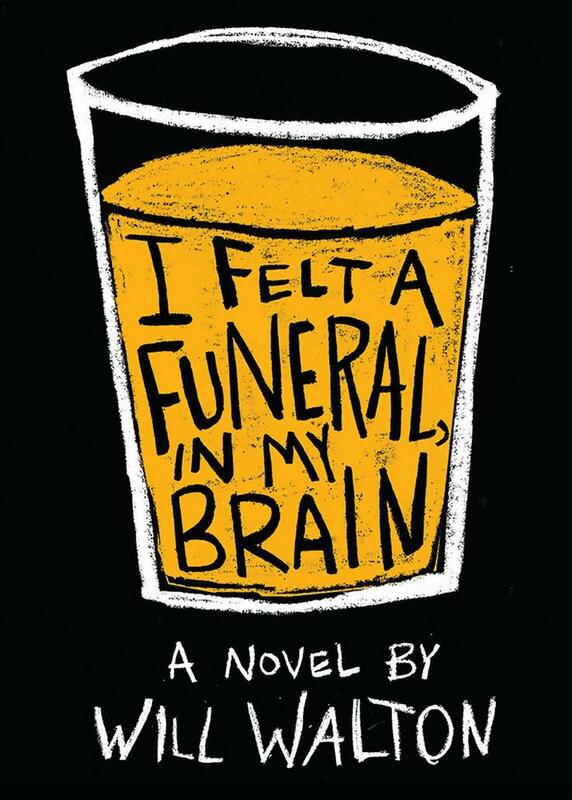 From the author of the poignant debut Anything Could Happen (2015) comes I Felt a Funeral, In My Brain, a novel in verse about a boy navigating death, life, grief, being queer, and the poetry we find when we most need it. 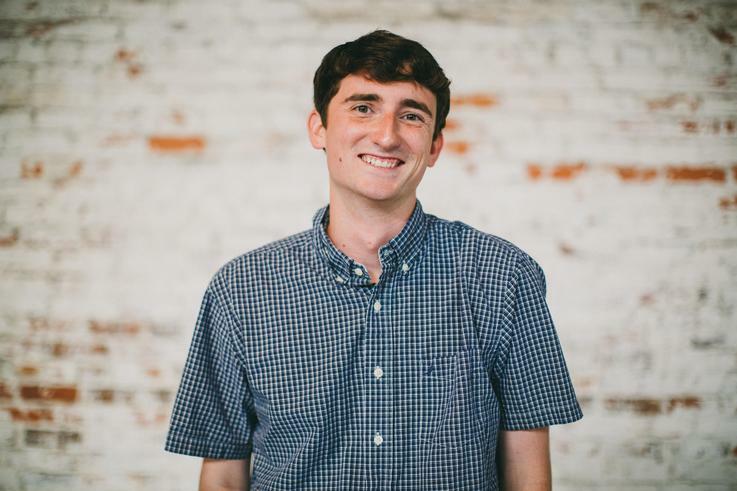 Will Walton’s open narrative voice will resonate with fans of John Corey Whaley, Nick Burd, and John Green. Do you grieve? Do you drink? Do you make out with your best friend? Do you turn to poets and pop songs? Do you question everything? Do you lash out? Do you turn the lashing inward? If you’re Avery, you do all of these things. And you write it all down in an attempt to understand what’s happened—and is happening—to you.